Counting Cards returning both value of current count and a string? My code is outputting the string hold or bet but not the current count value. how do i return both the count value and string? Instead of parenthesis, you need to use concatenation. Try to look it up online or expand the solution. Any idea why it was outputing the string Only, rather than the count variable, considering it was listed to return first? I had realised the parenthesis was bad juju and later discovered the + symbol was used for multiple return values. thanks. Good question, I don’t know the reasoning behind it but I can tell you that return will always return the value of the last passed in value, so if you swapped count with the string, the count would be printed instead. 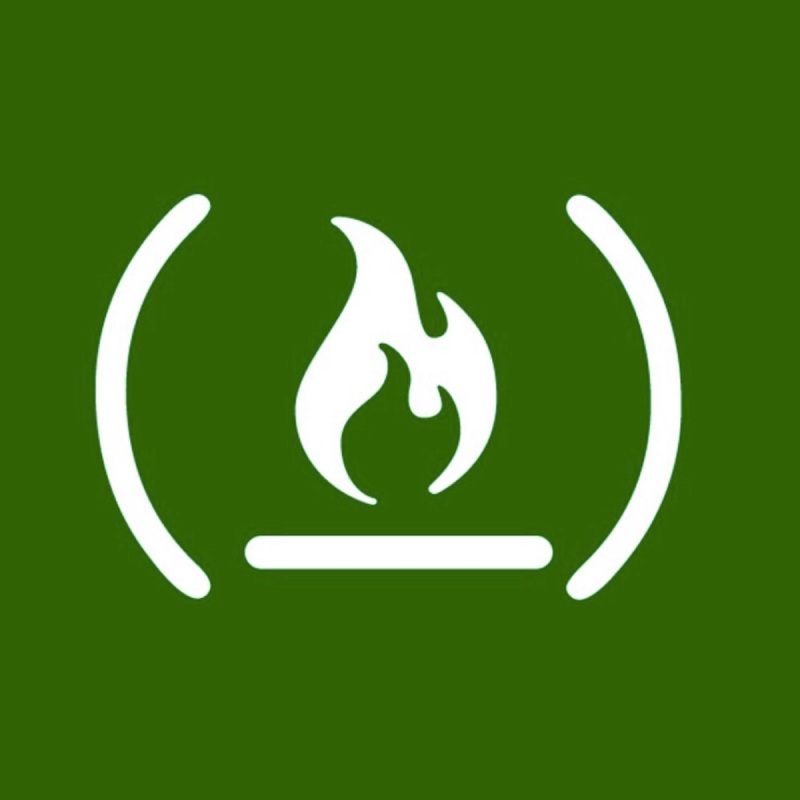 See the detailed documentation on the comma operator.